Gulf Air, the national carrier of the Kingdom of Bahrain, recently revealed its business plans for 2019 and rolled out the recently launched boutique business model concept to its headquarter staff in an event held at the Crowne Plaza Hotel in Manama, Bahrain. As part of its ongoing commitment to strengthen its position as a national asset to the economic growth of the Kingdom, the airline arranged a big comprehensive town hall meeting to present its latest developments to all employees. 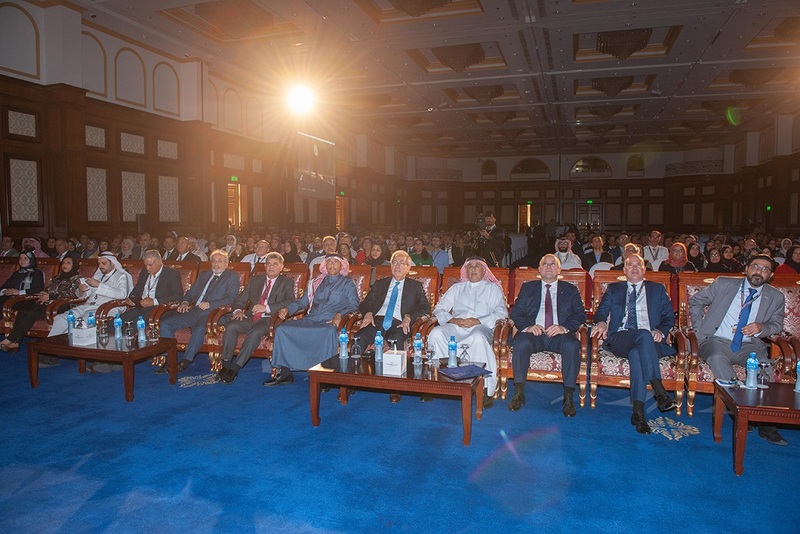 Gulf Air’s Chairman of Board of Directors Mr. Zayed R. Alzayani spoke to the airline’s employees and shared the company’s direction in 2019 and beyond along with members of the Gulf Air’s executive management that presented topic-specific plans and interacted with the employees during the event. With the new business model concept, Gulf Air aims to grow strategically in size and plan to expand into more boutique destinations in 2019 as well as continue moving forward in modernizing its fleet with an additional delivery of 2 Boeing 787-9 Dreamliner’s and 4 Airbus A320neos this year. In line with its 5 year strategy to become the regional airline of choice, Gulf Air recently announced its new boutique business model which will reinforce its focus on enhancing their product and customer experience. Gulf Air aims to differentiate itself as a boutique airline that is different and unique in the way it operates comparing to the bigger airlines that are more volume driven, a reflection of a popular concept currently within the hospitality industry. This approach gives the airline a competitive advantage that will translate in its new fleet, Falcon Gold class offering, exclusive products, destinations in 2019 along with its presence in the new terminal at Bahrain International Airport due to open towards the end of the year.